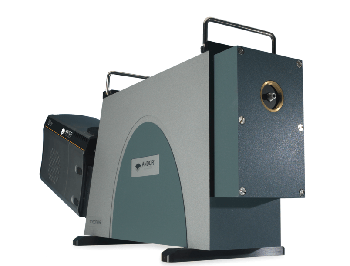 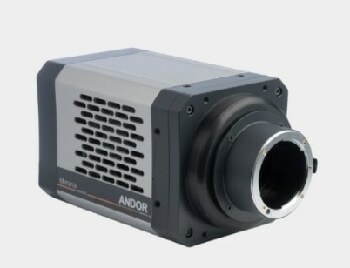 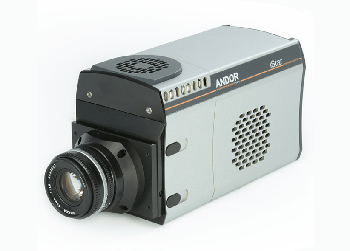 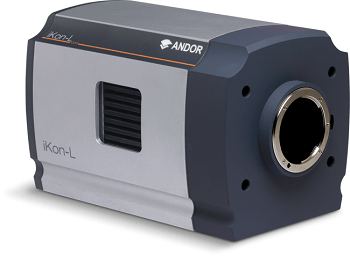 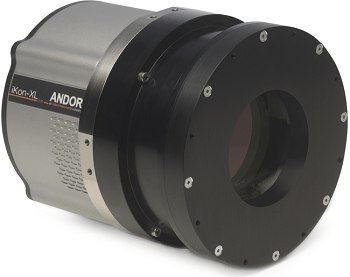 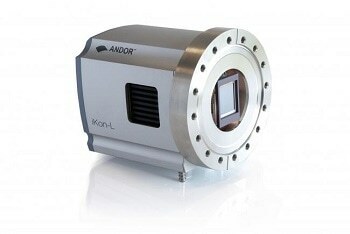 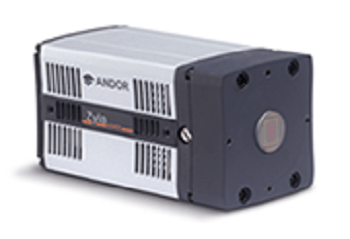 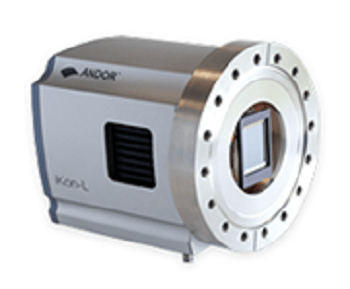 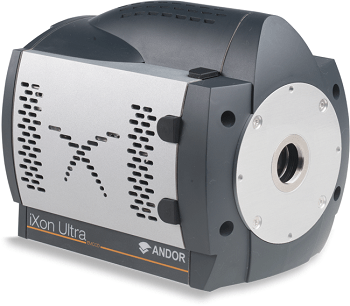 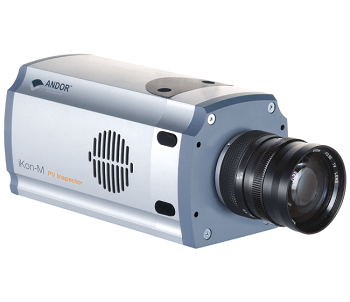 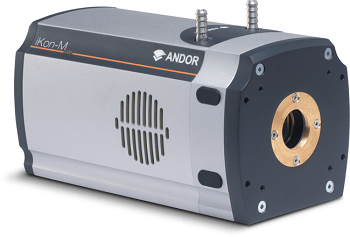 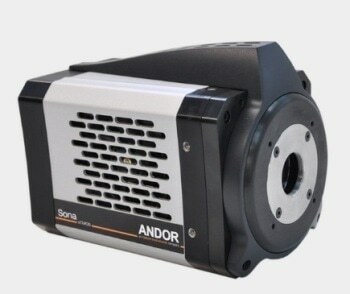 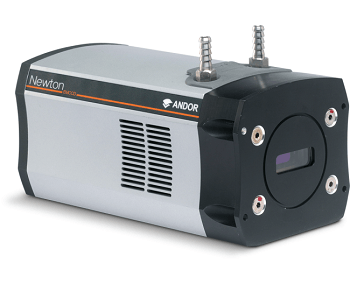 The Dragonfly naturally gains from Andor EMCCD and sCMOS technologies, and with the motorized optical zoom, the system is capable of delivering industry-leading signal to noise and image fidelity. 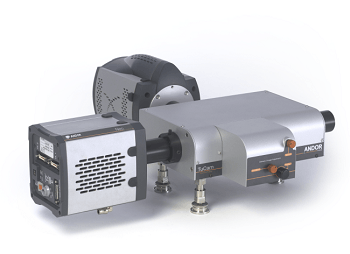 Applications spanning from single molecule to live cell confocal, TIRFM to whole embryo and thick tissue imaging all gain from the system’s sensitivity and speed. 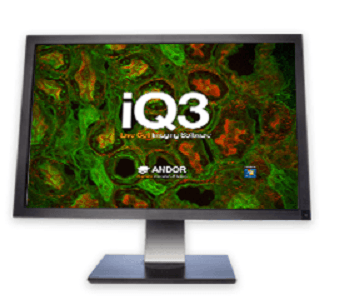 The Dragonfly delivers real-time visualization for fast specimen evaluation and GPU-accelerated deconvolution to make the most of throughput and resolution. 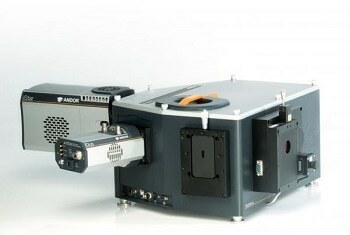 The Dragonfly offers users a sharp insight into the world of their specimen by using a novel multi-point confocal system, enhanced for fast, flexible, and sensitive scanning. 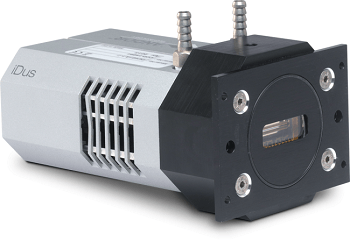 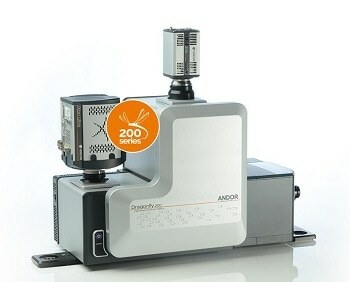 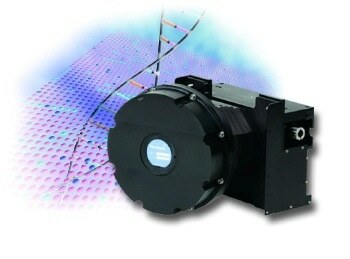 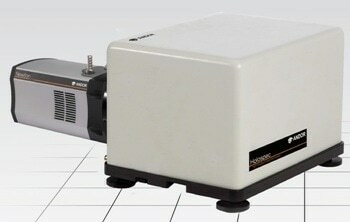 It extends the sample’s longevity and greatly accelerates data acquisition. 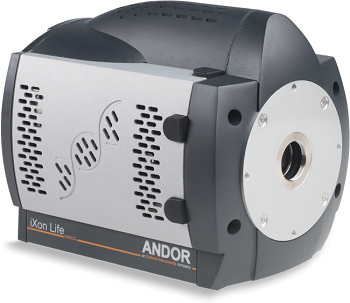 In addition to confocal, the system offers additional extraordinary control of illumination by offering improved widefield and TIRF microscopy, extending the reach from nm to mm and from single molecules to cells, organoids, tissues, and embryos.